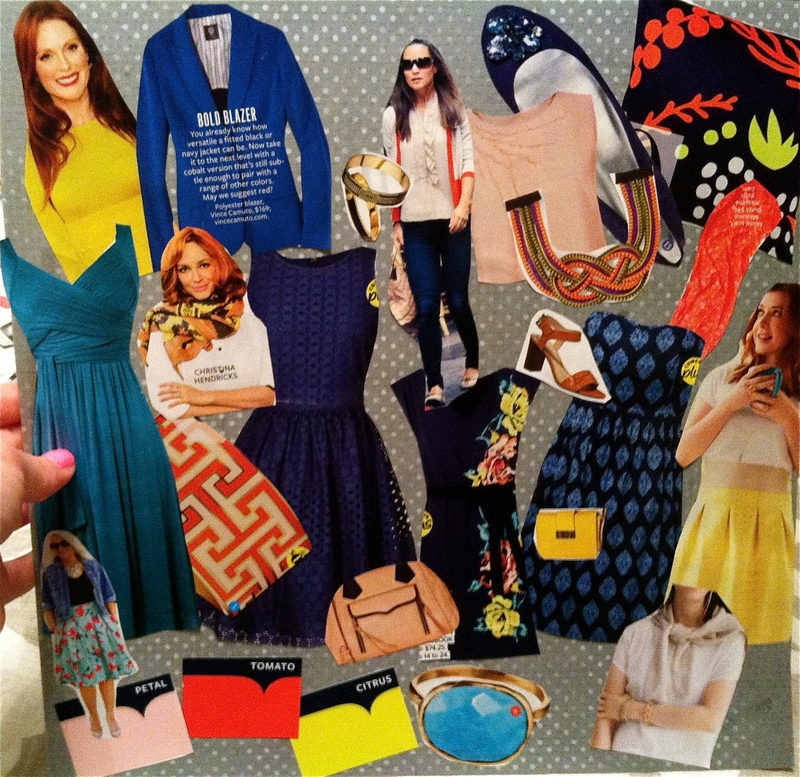 This afternoon I worked on inspiration boards for the prettiest red head I know. 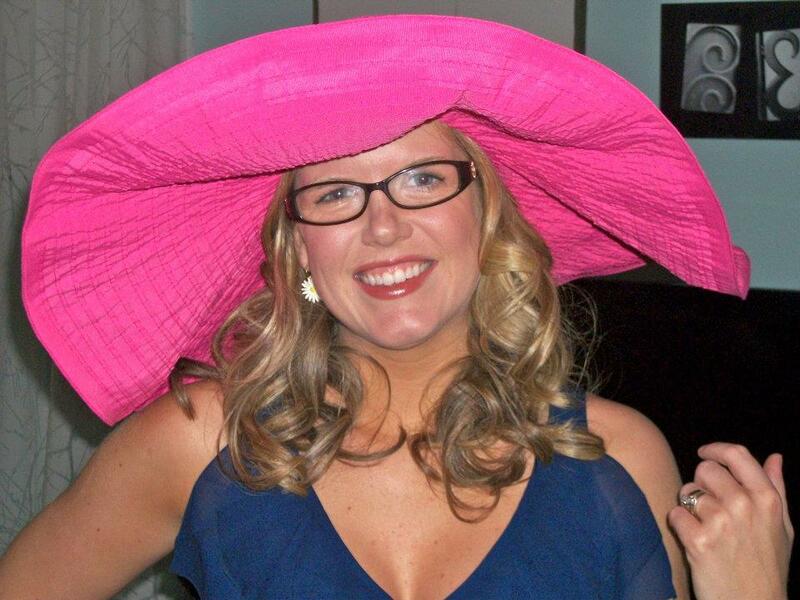 She doesn’t need a makeover, but then again, most of my “clients” don’t need makeovers. They just need a little help making outfits with the clothes they already have, and a little guidance on what else to buy! She’s a mother of two, so she needs easy, effortless pieces. Here are the boards I created for her. One is for work (she’s a school teacher) and one is for the weekends. Her color palette for this season includes: indigo, sky blue, citrus, tomato, coral and petal pink. Stay tuned for the details from our shopping trip! 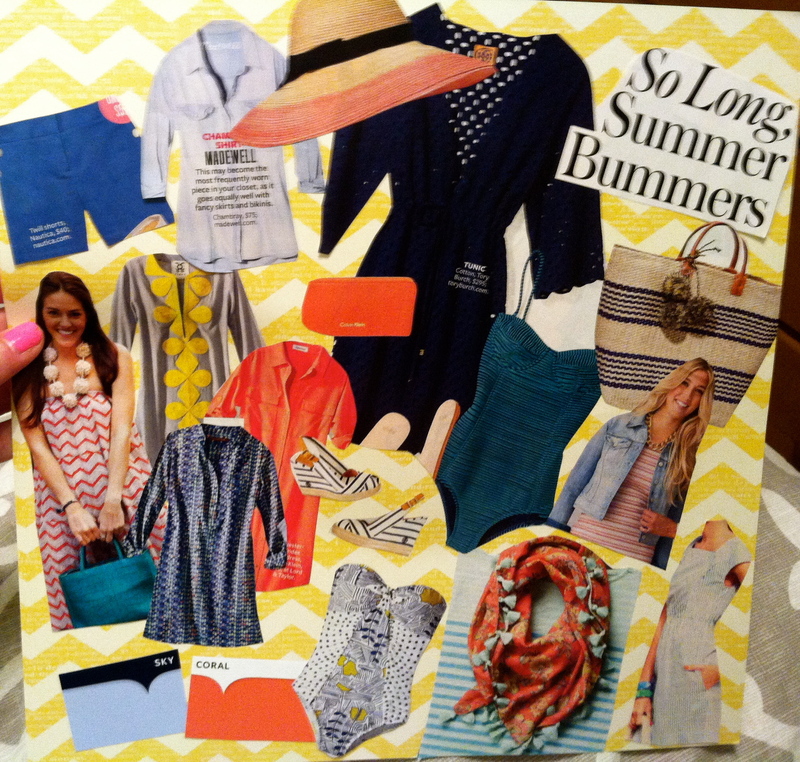 I clipped the photos for the inspiration boards from InStyle, Redbook and Lucky magazines. Hmmm… I might need to book a trip with you! Looks like fun! Can’t wait to see more! Yay! Let’s do it, it would be so fun! !